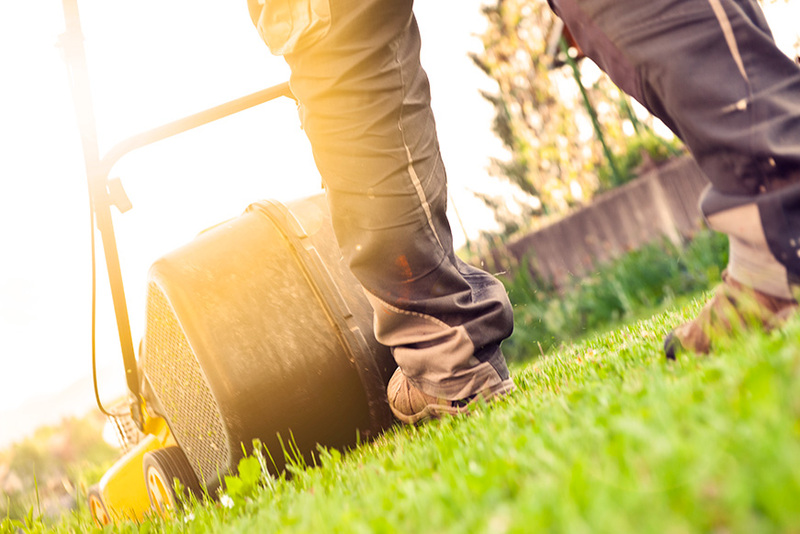 Many people aren’t aware that if somebody is working on their property (eg a nanny, cleaner or gardener) they can claim compensation if they’re injured. Most Home and Contents policies include Public Liability insurance that covers visitors but not people you employ. We can assess your Home and Contents policy to find out whether you’re covered. If you’re not, we can recommend a Domestic Workers Compensation Insurance policy to ensure you’re protected against claims from staff in your home.